Little Mouse has found a new book, and this time it's full of scary creatures. Undaunted, he bravely sets about removing or altering all the scariest bits: cosy mittens to cover the lion's claws, ruby lips to replace the shark's teeth -- and he even pole vaults out of the way of the bear! Full of flaps, jokes and Emily Gravett's trademark wit, with a brilliantly satisfying ending, Little Mouse's Big Book of Beasts is a worthy companion to the multi-award-winning Little Mouse's Big Book of Fears. 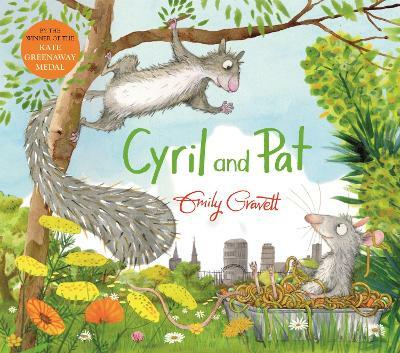 Emily Gravett has twice won both the Kate Greenaway Medal and the Nestle Children's Book Prize Bronze Award, both for her debut picture book Wolves and again for Little Mouse's Big Book of Fears. 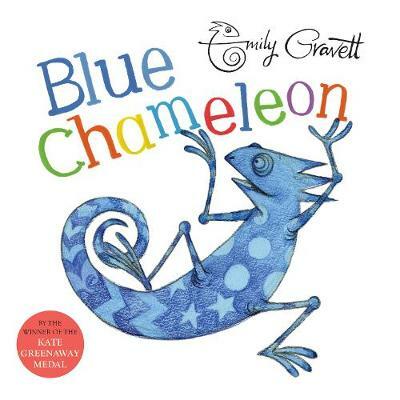 An author-illustrator of exceptional talent and skill she has a host other of award-winning and critically acclaimed books to her name, including Blue Chameleon, Wolf Won't Bite! and Again!, all published by Macmillan. 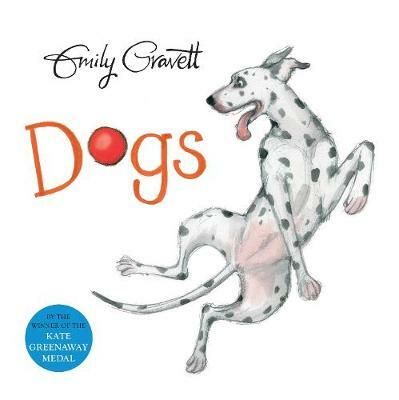 Emily lives in Brighton with her partner, daughter and the family dogs.